Thanks, let me know if any feedback. You are my role model. I am following your foot path as I completed two certifications (SA and Sys-Ops) earlier. Now I am also targeting professional. Your inputs are really helpful. If you post sample professional exam questions would be really helpful to me to aware where am I. They are already included in the practice questions in the blog. target the longer ones. hey jay – amazing work..i am reading yours after cloud academy course drill. really superb recap and refreshing. targeting for aws arc associate cert. good job!! Hi, Is this cheat sheet for both exams (SA)? Last date for extended exam is Apr 12, 2017, does it mean AWS is changing contents of the exam, if it does, exam content after this date will change entirely or partial, your comments please. its an overall cheat sheet for AWS services as it just captures the important concepts for each topics. Not sure of the exam, but if they change it would change about 40% as quite a lot of services have been updated and a lot of them introduced and the exam is still date around 2015. You have done an awesome job in creating the cheat-sheet, which acts as a refresher after completing the actual courses. I have done all 3 associate certs and will be writing Architect pro soon. Thanks again for helping all by publishing nice information around the courses. It is very helpful. Thanks Amit and All the Best for your Exams …. i think its still over 95% accurate ….. given there are few very latest enhancements which impact some concepts but are surely not reflected in exam. Thank you! Bless you man, really appreciate the hard work on this to pave the way for the rest of us. Jayendra- You walk on water. 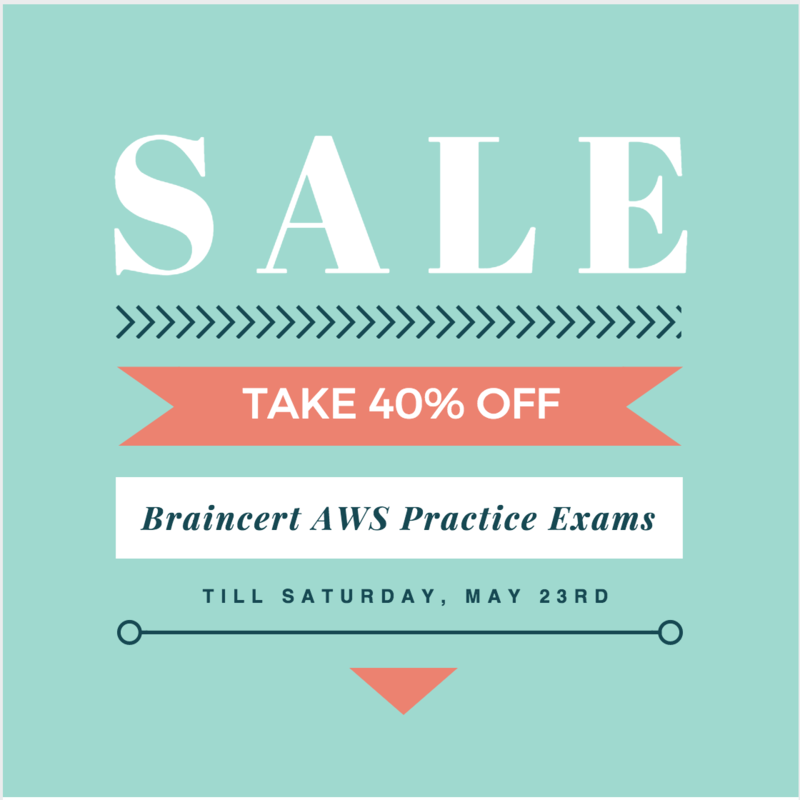 Do you have any plans for covering the AWS Security Specialty exam? Thanks for a brief summary of major services. Would be reading more of your post before my SA professional exams. Well done. Just curious if you’re in the “still thinking about this phase” or have sat the exam and putting together notes/blogs. Only ACG seems to have material out at this time. Thanks for all the great effort that you’ve done – its a terrific community service that you’ve provided..
Hi Maureen, frankly not yet started. In plans but seems it will take time. Hello Jayendra …Any good resources for AWS Security Specialist .. when it comes to peparing Questions ? Haven’t check on it yet Ali. Will let you know if I find resources. Can you post some questions for Security Specialty exam. I’ve read your blog for SAA and it was really helpful. Would be really great if you can include some. Haven’t checked on the Security Speciality yet, so not much idea. Will keep you posted. Really good consoldiated summary on how to prep for the AWS Certs. Thank You and great thumbs up! Hi Jayendra! I virtually met you on stackoverflow. Thanks so much for the cheatsheet! 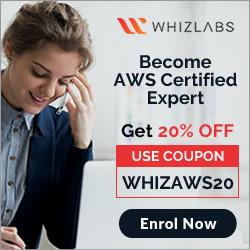 Question – does this cover the latest AWS SA Associate Syllabus released in Feb 2018? Cheatsheets are mostly updated. If a topic is not covered you can refer to the service page. Am in the process of adding new topics to the cheatsheet. AWS Regions are connected to multiple Internet Service Providers (ISPs) as well as to a private global network backbone, which provides lower cost and more consistent cross-region network latency when compared with the public internet. thanks vimala, this is valid if you use AWS managed networks for Non-AWS managed networks it is still through internet. Super work mate! I was looking around the virtual world for a properly curated cheat sheet for AWS SA and I am glad that search landed me to your blog space. I am writing the paper next week and hope this cheat sheet comes handy during last min. prep. Keep up the good work. Looking forward to more posts from you. BTW got your blog reference from an article in Kickdrum written by Pranav Khambayatkar. Hi, Thanks for all your efforts and really its a very quick refreshments. I am just curious all the contents are up to date or there will be any update on this blog soon. I will write my AWS professional exam in April 2019. These tips were really become handy while doing the exam. Thanks Jayendra for sharing this valuable information! great Aroshan, glad its helping ..
You are just one of the fews. So organized and your blog is compelling .